Three beautiful new frames. Four trendy colors. Sounds great right? But the newest line of eyewear at EYEcenter has even more to offer. 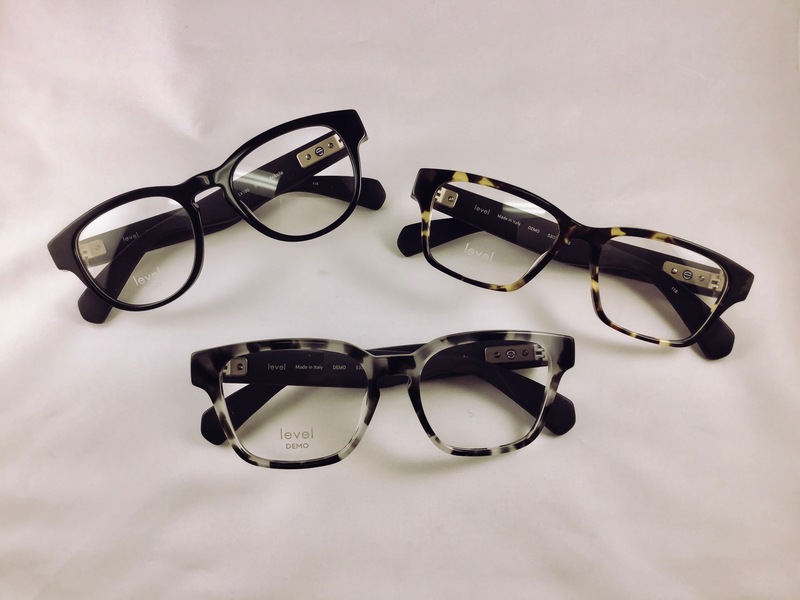 Level glasses integrate activity tracking technology into a beautiful piece of eyewear. The tech is embedded in the temple of the frames. By syncing wirelessly with a mobile app, Level allows its’ wearer to track their steps, calories burned, distance traveled, and active minutes. It even has a ‘find my glasses’ feature. Wearable activity tracking technology has scaled beyond anyone’s expectations and is still growing. Level takes the next step and integrates into a product people already wear–say goodbye to the days of searching for your activity tracker or needing to remember to turn it on. Level also has a philanthropic component attached. The eyewear and mobile app are merged with the Eyes of Hope Program, VSP Global’s charity platform. Level’s mobile app will translate your activity into helping those who lack access to vision care. Your activity in the Level mobile app will earn you points. Every time you accumulate 50 points, Eyes of Hope will donate an eye exam and a pair of glasses to someone in need on your behalf. The app even lets you choose the demographic your donation goes to veterans, seniors, children, and the homeless. EYEcenter’s four practices are among the first retailers in the US to release Level in-store. 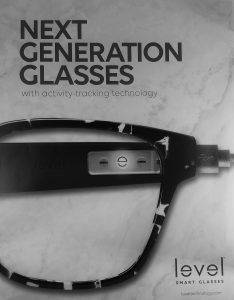 Level activity tracking glasses are available at all four EYEcenter clinics. Come try them out today! Click here to schedule an appointment today.